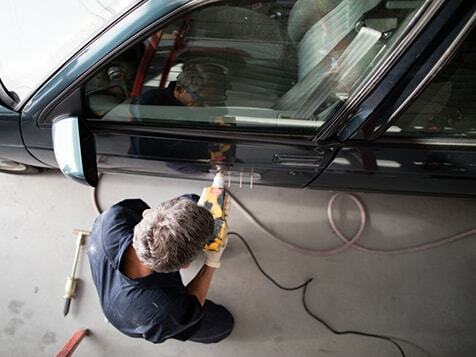 What does a MAACO Franchise Cost? The initial franchise fee to own a Maaco is $40,000, initial training fee of $5,000 and advertising of $20,000. The total initial investment is between $57,762 - $403,338 (excluding working capital). 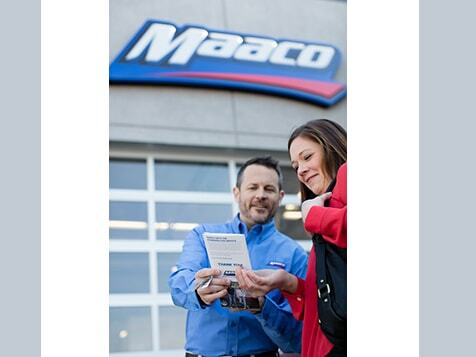 The purchase of an existing Maaco business will differ in fee structure and investment. Maaco also requires a net worth of $300,000, $140,000 or more in liquid assets, as well as a credit score of 700+. Maaco is truly the leader in the massive 45 billion dollar automotive paint and collision industry. With virtually no nationally branded competition and over 45 years of experience, Maaco dominates the automotive cosmetic paint market share at over 45%. Furthermore Maaco’s advancement in the cosmetic collision (“cosmolision”) sector provides dealers with huge opportunity for continued growth. Open MAACO in any of these available states: AL, AK, AZ, AR, CA, CO, CT, DE, FL, HI, ID, IL, IN, IA, KS, KY, LA, ME, MD, MA, MI, MN, MS, MO, MT, NE, NV, NH, NJ, NM, NY, ND, OH, OK, OR, PA, RI, SC, SD, TN, TX, UT, VT, VA, WA, WV, WI, WY, DC. Maaco is truly the leader in the massive 45 billion dollar automotive paint and collision industry. With virtually no nationally branded competition, over 45 years of experience and 508 locations, Maaco dominates the automotive cosmetic paint market share at over 45%. Furthermore Maaco’s advancement in the cosmetic collision (“cosmolision”) sector provides dealers with huge opportunity for continued growth. If you are worried about not having automotive experience, that is not a problem at all. Maaco is a retail oriented franchise business with successful owners from many walks of life. 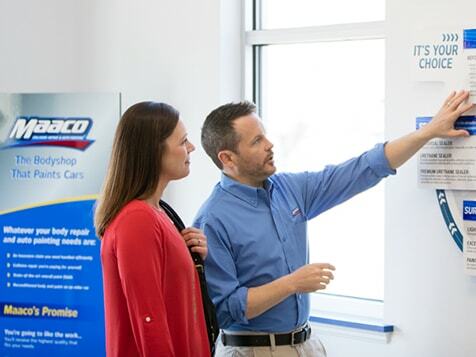 If the thought of a proven business model, family oriented operating hours and huge income potential excite you then we encourage you to take a deeper look into Maaco Franchising. If you want to learn more, please complete the brief information request and a Regional Franchise Development Manager will call you as soon as possible. 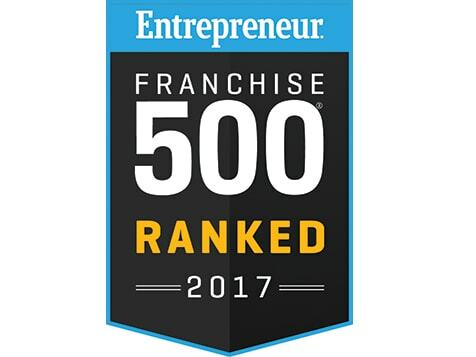 Making a decision to purchase a franchise is never easy, that is why we think you will be impressed with our people, our brand and your ability to make a fantastic living while maintaining a strong quality of life. *Your results may vary, please see Item 19 of the Maaco FDD.